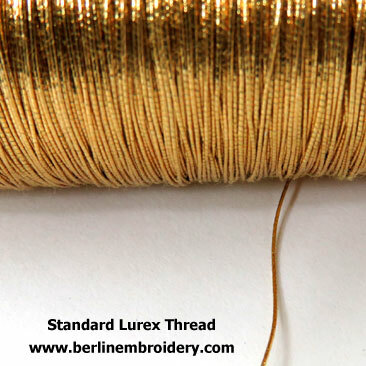 The standard lurex thread comes in dark gold No. 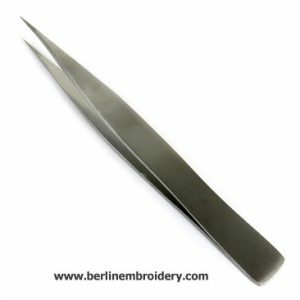 371, silver No. 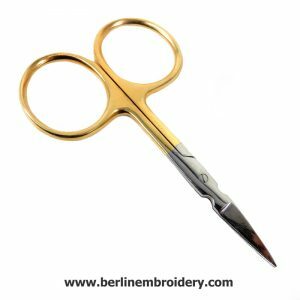 380 and copper No. 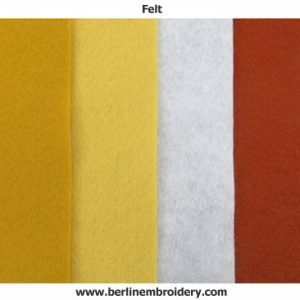 371. 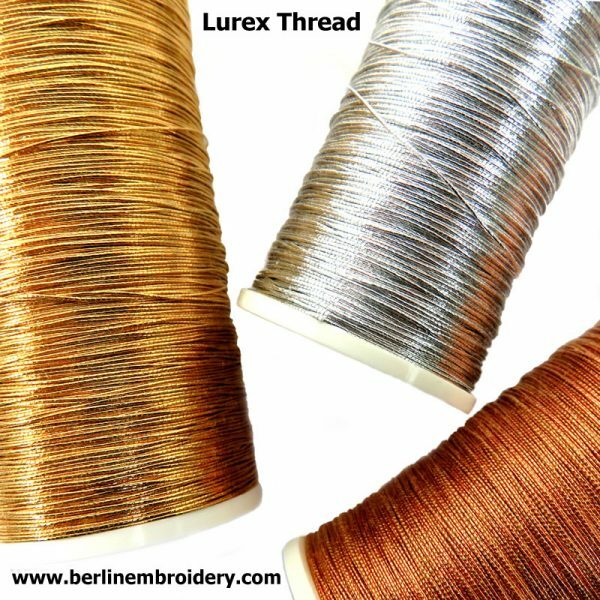 Lurex thread is very similar to passing thread but with a synthetic thread wrapped around a fibre core instead of a metal thread. 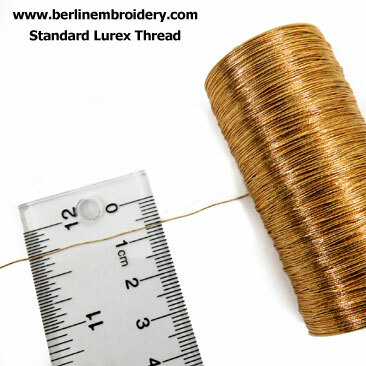 The great thing about the lurex thread is that it does not tarnish but has the appearance of a real metal thread. 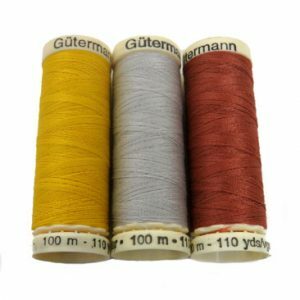 If you want a real metal thread No. 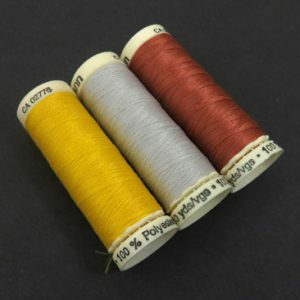 4 Smooth Passing thread is similar in size and appearance. 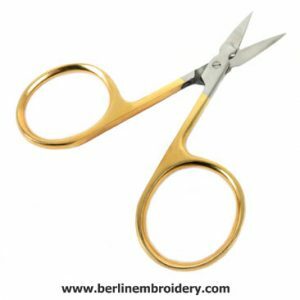 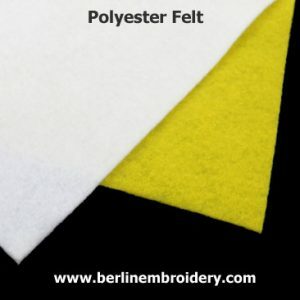 The thread is straight and smooth in appearance and is couched down singularly or two strands at a time as a filling or outline. 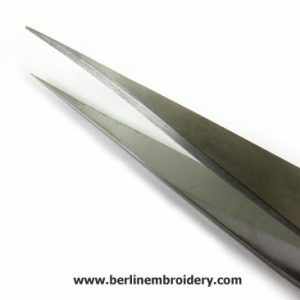 The thread turns corners easily when using fine tipped tweezers. 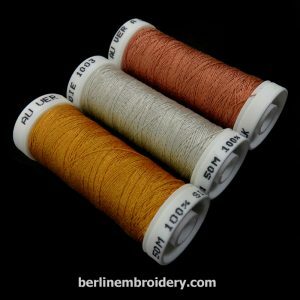 The lurex thread is also suitable for the plaited braid stitch. 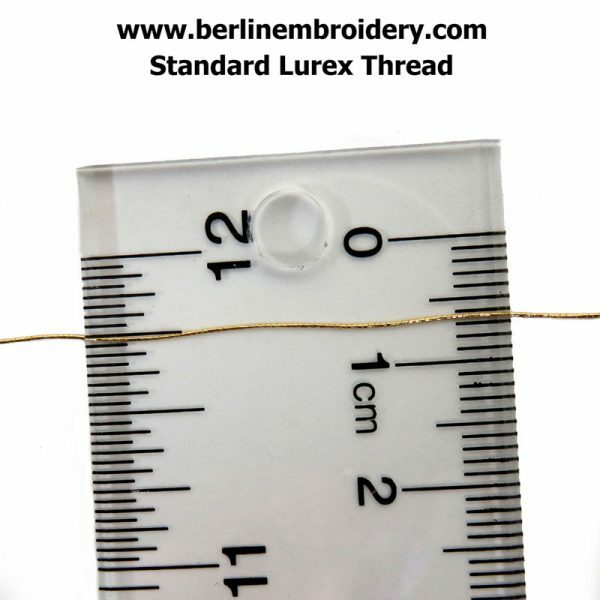 Lurex Thread measures approximately 0.35 mm across the width of the thread.